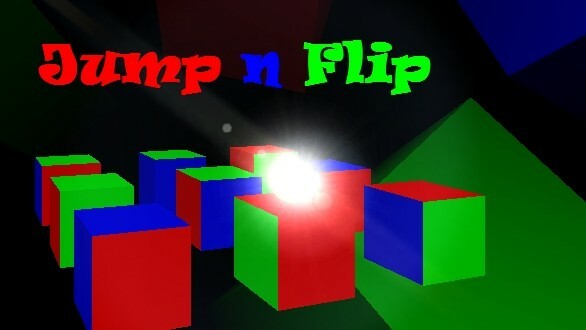 Jump n Flip by Antarsoft is a puzzle game that is inspired by the Rubik's cube. 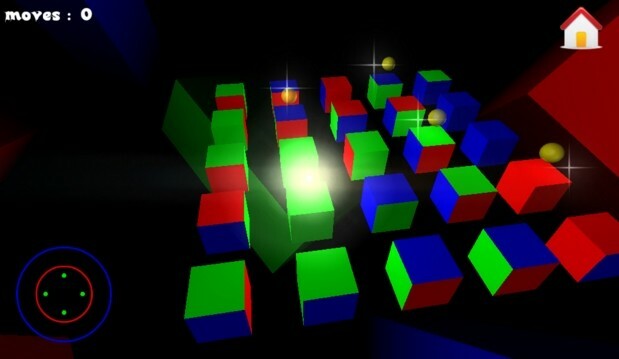 Jump N Flip is a game where you need to sort all the cubes so you can have a one colored surface. A colorful eerie puzzle game with various challenging levels. 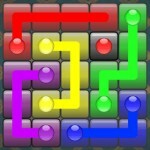 Jump n Flip is a challenging puzzle game where you have to flip the cubes into the same color. If you think it is already hard enough to get the cubes to be all of the same color, wait until you get 2 moving yellow orbs as a distraction. One big problem about this game is that there is always a few hidden sides of the cube. The game claims that players can move the camera around by pressing and dragging the mouse. However, I cannot figure out how to move the camera around using the same method. Overall, Jump n Flip has an interesting concept and it should appeal to puzzle gamers. 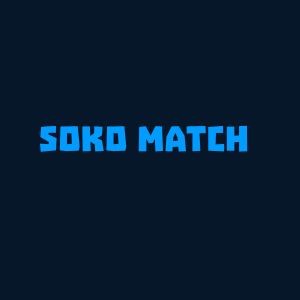 However, for people like me who can't solve even one side of a Rubik's Cube, this game might be a little too challenging play.